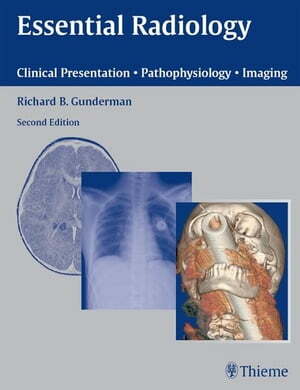 Collins Booksellers - Essential Radiology by Richard B. Gunderman, 9781604061192. Buy this book online. Essential Radiology is an invaluable reference for learning how to make full use of radiology's extraordinary promise in diagnosing disease and enhancing patient care. Instructors will find this an ideal book for course adoption.